Gloves Reduce Pain & Swelling. The no finger design offers complete dexterity for keyboarding, texting and 'mousing'. 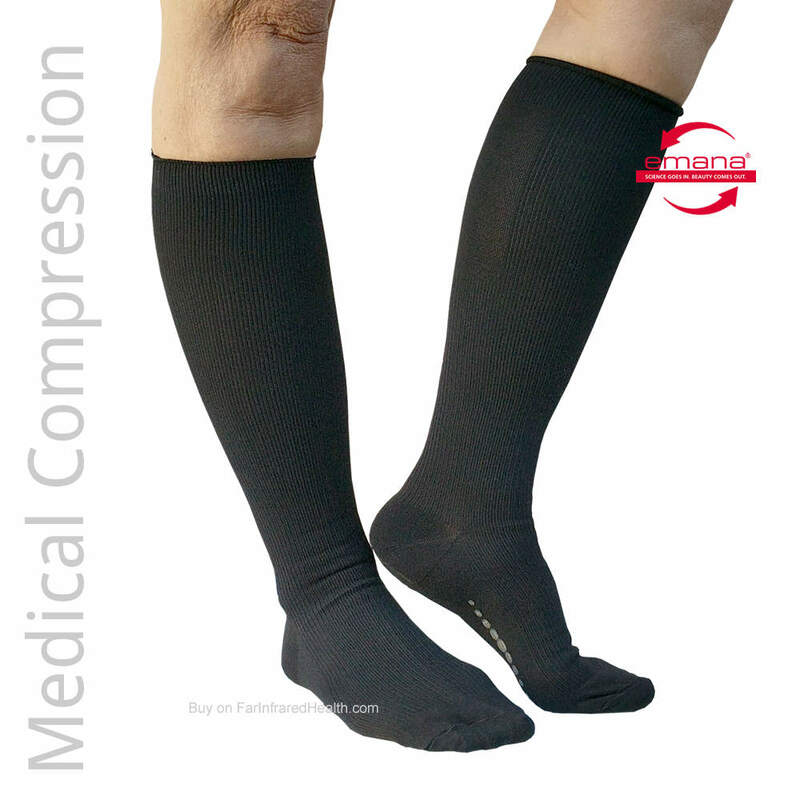 Can be worn under other gloves, mittens and wrist braces. New Palm Grip option is great for summer driving too. 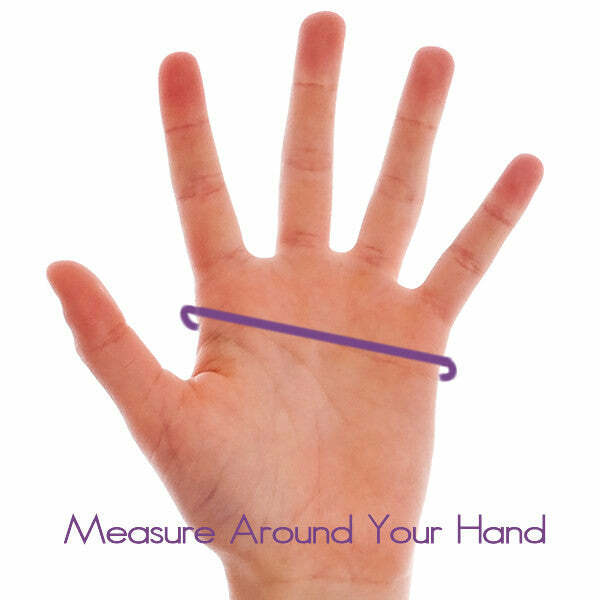 Measure around your hand as shown in the diagram. NOTE: For sizing... If you are borderline on sizing, go UP a size. This glove style is proving to fit snug. Gloves are knitted from a special polypropylene blended thread that has been fused with micro-particles of non toxic bio-ceramics.